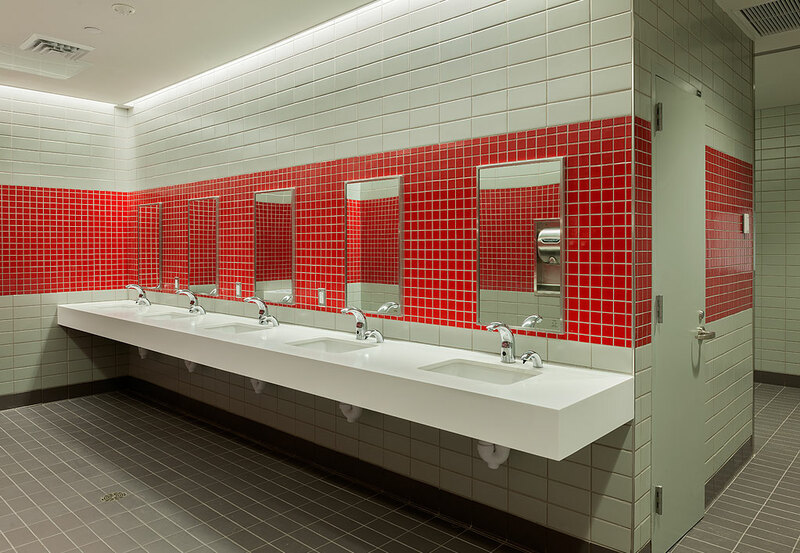 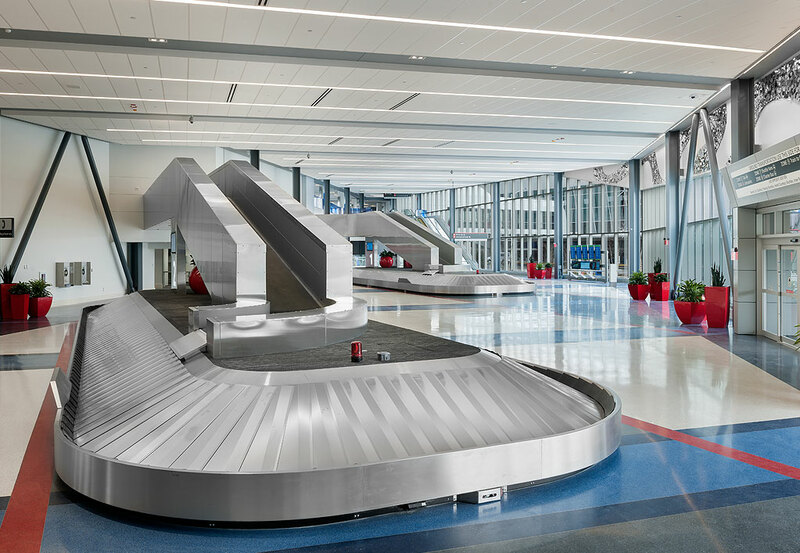 PHL Terminal F Hub Expansion and Baggage Claim - Arora Engineers, Inc.
Arora provided mechanical, electrical, plumbing, fire/life safety, special systems and security engineering design for the 88,400 SF expansion of Terminal F at the Philadelphia International Airport. 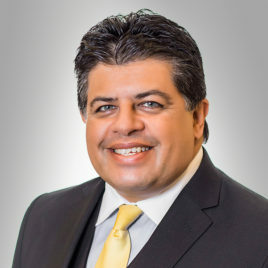 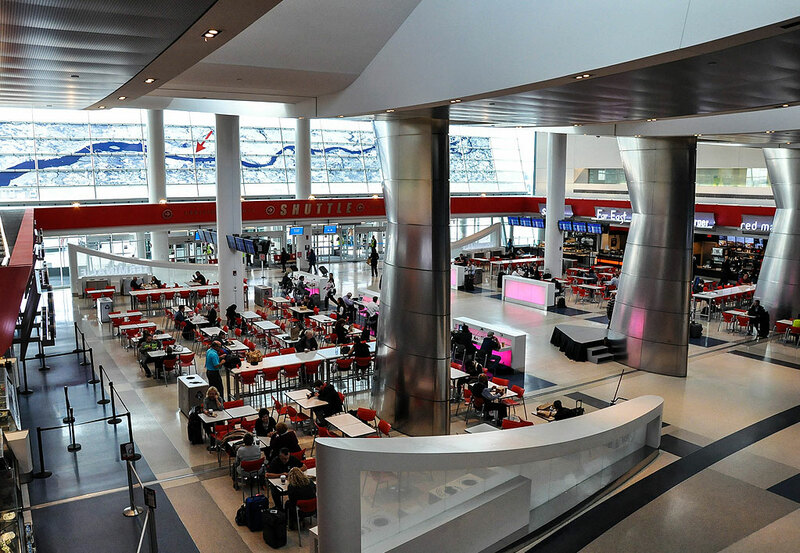 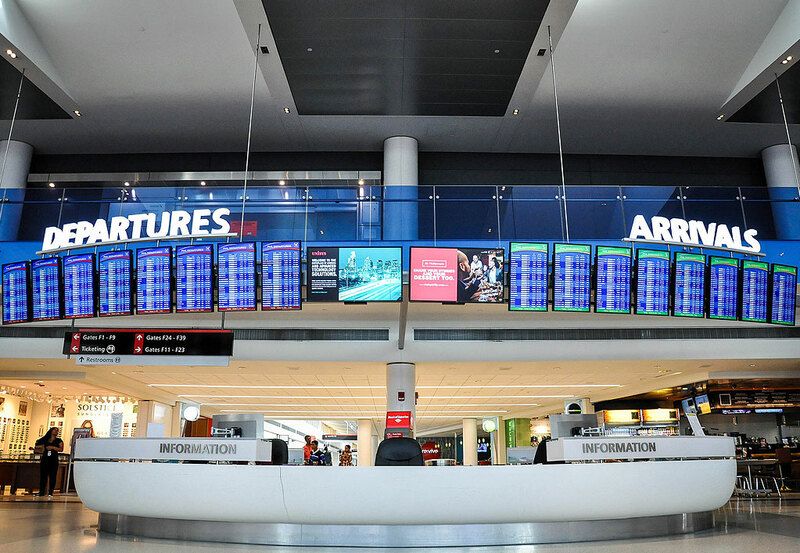 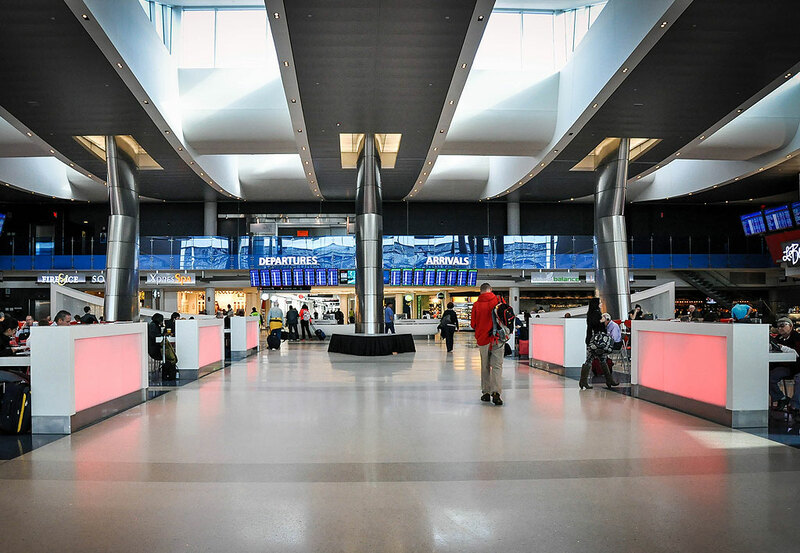 The terminal expansion included upgrades to the building systems, a new hub area for concessions and centralized airport operations, reconfiguration of the security area to meet TSA standards, a new connector to allow secure travel between concourses and a new baggage claim building. 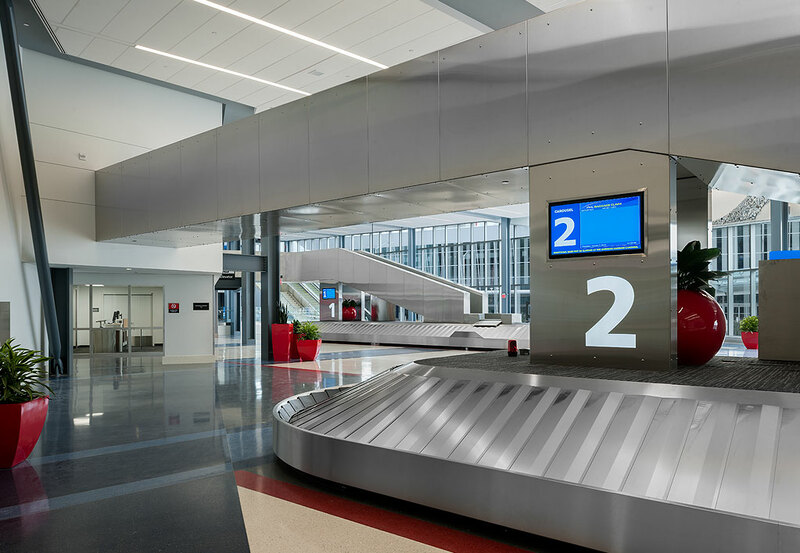 The new two-story Baggage Claim Building was constructed adjacent to Terminal E, the parking garage and the pedestrian bridge, allowing for easy access to other sections of the airport and to transportation options. 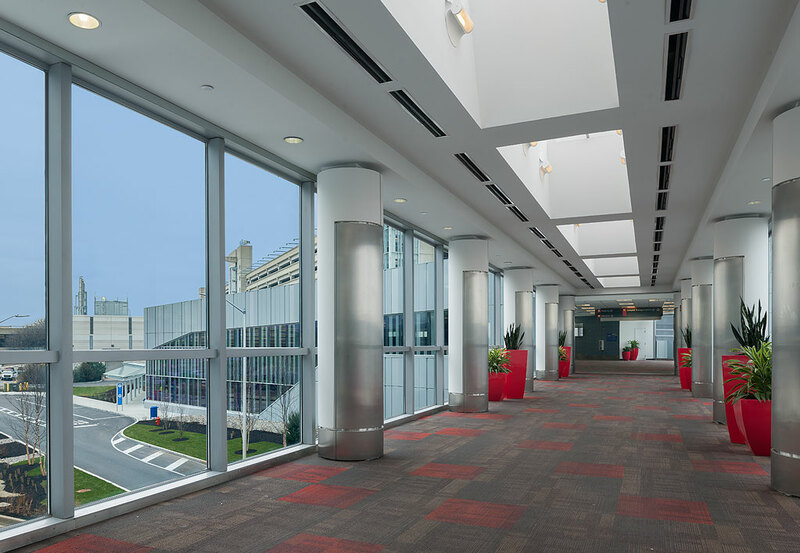 Through the incorporation of sustainable design principles, the Baggage Claim Building became the first building to achieve LEED Gold certification at PHL.